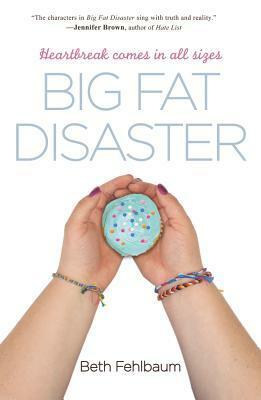 Big Fat Disaster by Beth Fehlbaum is the story of Colby Denton . Colby is an overweight, insecure 15-year old girl who uses food as a way to numb herself from her family’s recent downfall and her mother’s constant cutting remarks about her weight. This story is told from Colby’s vantage point. Colby’s dad is a Senator running for re-election. Just before one of her dad’s typical rallies, Colby decides not to go. During her dad’s speech she accidentally knocks a picture frame of the family off of her dad’s desk. The frame breaks and Colby finds a picture of her dad kissing another woman. That is of course, only the beginning of the downward spiral of Colby. She feels like she doesn’t fit in with her family. Her mom is former Miss Texas and her sisters are perfect mirror images of their mom. Meanwhile, Colby takes after her dad in both weight and appearance. When I picked up Big Fat Disaster by Beth Fehlbaum, I wasn’t sure what to expect at first. I had read a few stories of overweight teens before and wondered if this was going to be a story about a girl who felt she was a big fat disaster and then found instant inspiration, which helped her to lose her weight. Thankfully, this story wasn’t that. It was so much more! The thing about Colby is that she is SO much more than her weight. She isn’t afraid to tell others how she feels (even though she knows there is a possibility she’ll get shut down), she is intelligent, sassy and has a sarcastic wit that rocks! 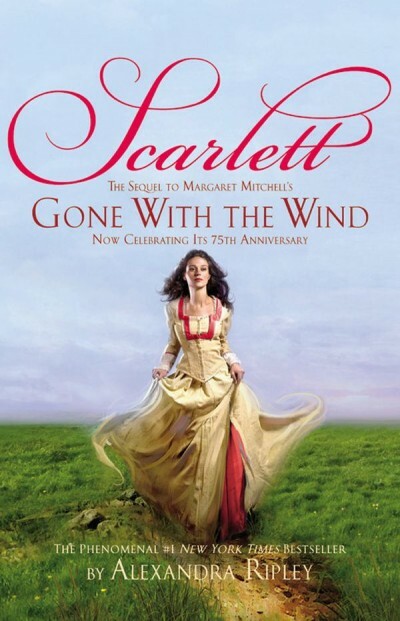 What I loved most about this book is that it infused a lot of realism. Even the ending wasn’t neatly wrapped up and packaged with a pretty bow (as endings often are in the fiction genre). I saw a lot of myself in Colby. She was one of the most relatable characters I have come across in awhile.